While savoring the local treats, including a proper lunch, you will learn about the Stone Town and the life in Zanzibar. 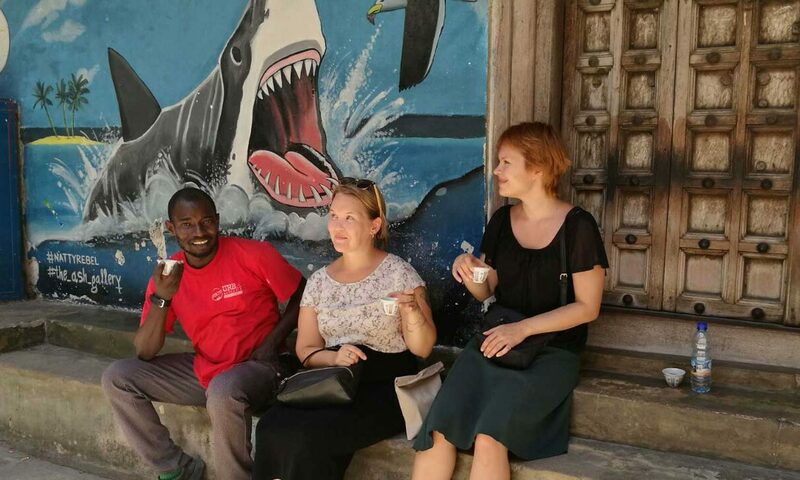 On this Zanzibar food tour you will have local snacks, lunch, see the market place, taste fresh fruit and end up with coffee at the famous Jaw’s Corner. This sharing tour gives a great insight into the unique Zanzibar cuisine. 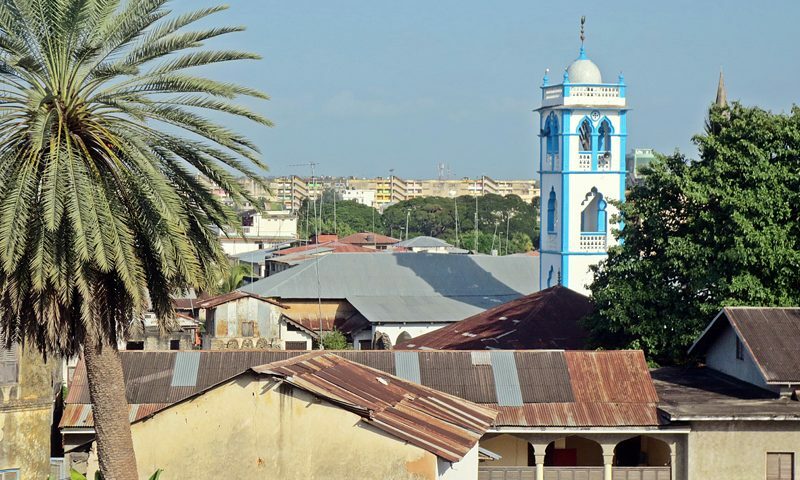 While the focus of the tour is in Zanzibar food, it also takes you to the market place, through many historical sites and the daily life of Stone Town. Zanzibar food is very vegetarian and vegan friendly, just let our guide know! For food allergies, please contact us ahead. Tour is 29 USD per person. This tour is a sharing tour, so you might have other travellers to join you for more fun! This tour is run by Zanzibar Urban Adventures. 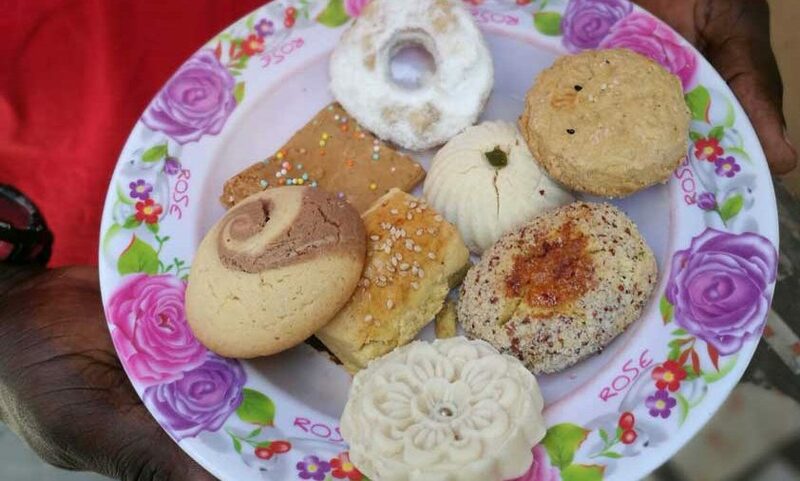 Local English-speaking guide, snacks (bread, small bites, baked goods), lunch (several dishes including soup, fish and vegetables), water, fruit and coffee. Meeting point: Old Fort main entrance at 13:30. If you want hotel pick up anywhere in Zanzibar, let us know beforehand! Tour is vegan friendly! Let us know about any diets beforehand. If you are not staying in town, this is a great opportunity to see some other things as well! Prison Island, Jozani Forest, Spice Tour or just shopping and chilling in town. Would you like to eperience Zanzibar cuisine, but not ready to book yet? Or would you like to include a transfer from the beach? Contact us!